There are advantages to having a greenhouse for the gardening enthusiast. 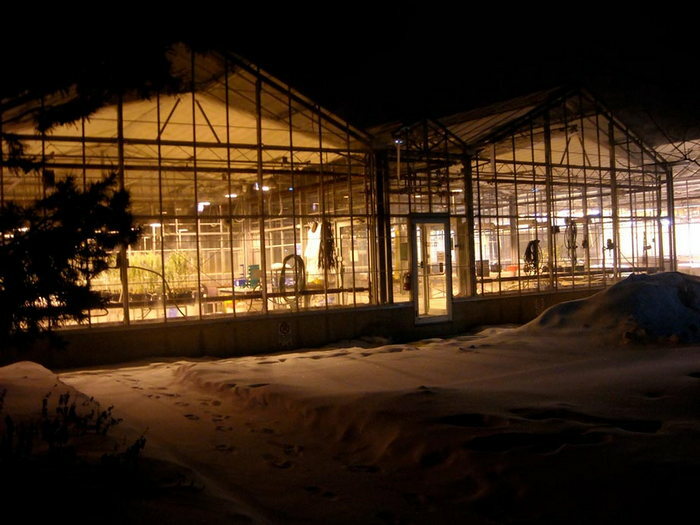 Whether it’s a short growing season, protecting plants from deer or merely to provide an improved growth atmosphere, greenhouses are the ideal solution for the gardener. In late winter and early spring weather, the gardening enthusiast is beginning to plan their garden. The sun is out one day, and the next day it’s snowing. Young seedlings need a good head start to thrive in the garden, and the controlled atmosphere of a greenhouse is just the place for that head begin to take place. Many areas in the country are prone to late spring frosts and early summer frosts, having a greenhouse can extend the growing season in areas like this. 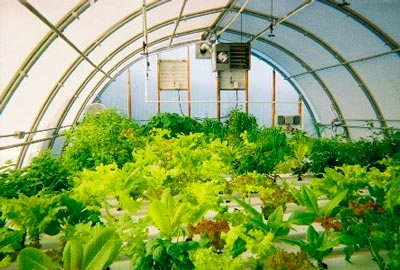 Many of these areas can add between 45 and 60 days of the growing season by merely utilizing a greenhouse. Protecting young seedlings and plants from the elements can mean all the difference between a successful garden and a failed garden. An extended growing season means more garden produce for the gardener and often, more food for the pantry for the year. Some areas are rampant with wildlife. From deer and elk to skunks and rabbits the garden is like a buffet. Building a fence may seem like a solution, but these animals are crafty and can crawl under and jump over fences easily. Young plants can be protected in a greenhouse, and through the wildlife may be able to peek in the windows, it’s rare for them to be able to break into the greenhouse and help themselves to that beautiful produce. Birds won’t be able to eat tender young berries when berries are grown in the greenhouse. Many plants require a specific amount of humidity, heat and air circulation. In a well-maintained greenhouse, all of these requirements can quickly be addressed, and plants can thrive. Greenhouses can utilize shelving systems and have tiered plantings. 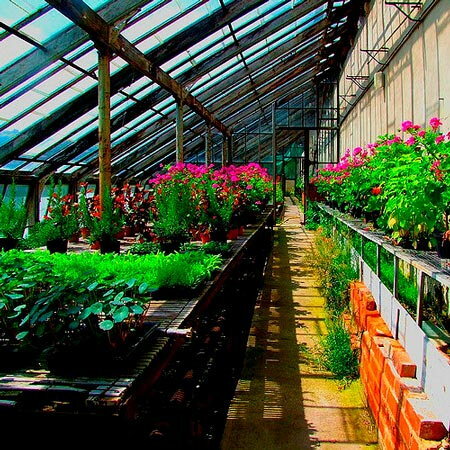 Yes, this can be achieved in the outside garden, but greenhouses seem to lend themselves to this plan and plants naturally seem to thrive when given the opportunity to hang close to other specific plants in the greenhouse. Greenhouses are very advantageous for those starting an early garden while battling early frost or late frost of the season. Greenhouses make an excellent addition to any gardeners garden and will pay for themselves in a short time.